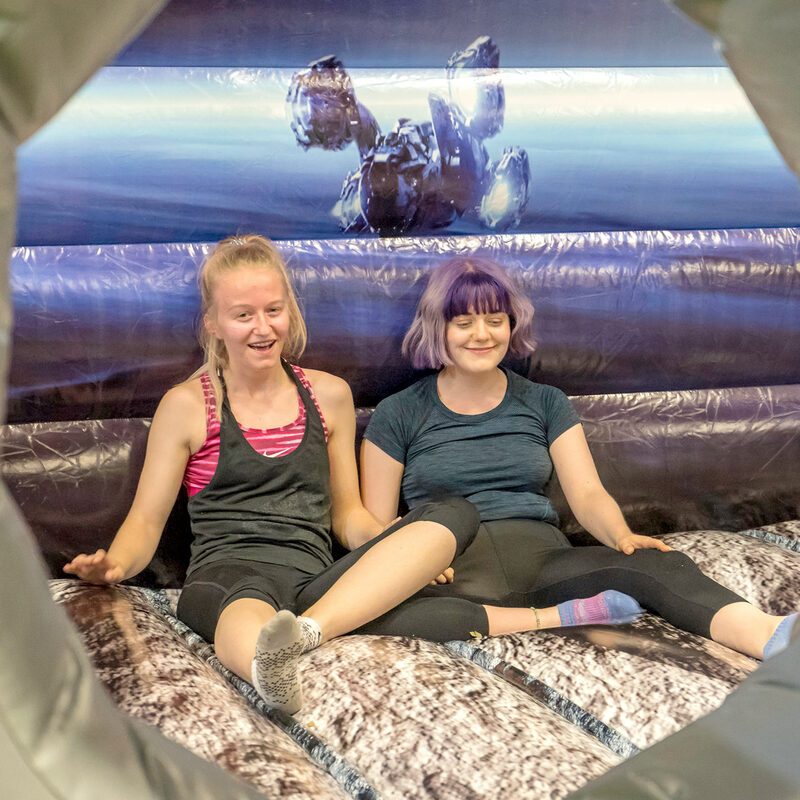 Lunar City is an out of this world attraction, located in the heart of Gloucester. This supersonic city is guaranteed to have people of all ages jumping for the stars! 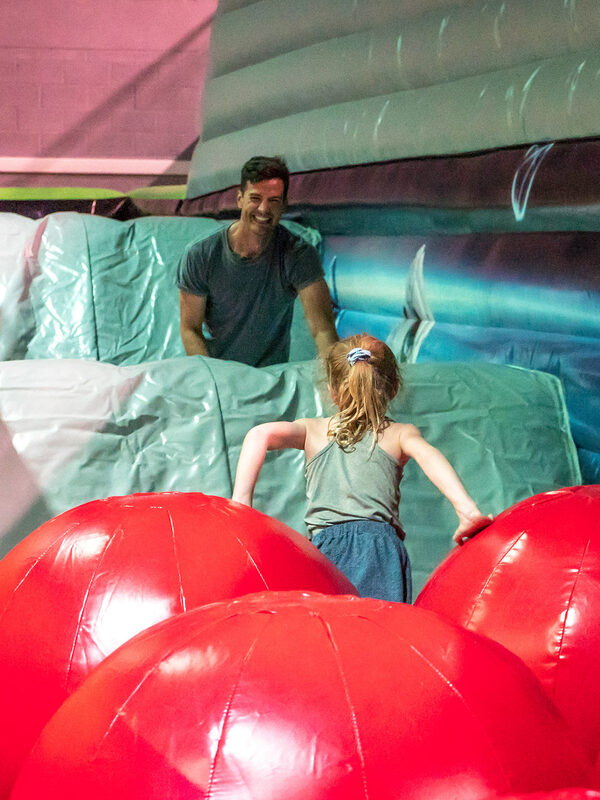 Lunar City is bursting with fun features including an assault course, slides, a climbing wall and a toddler section. 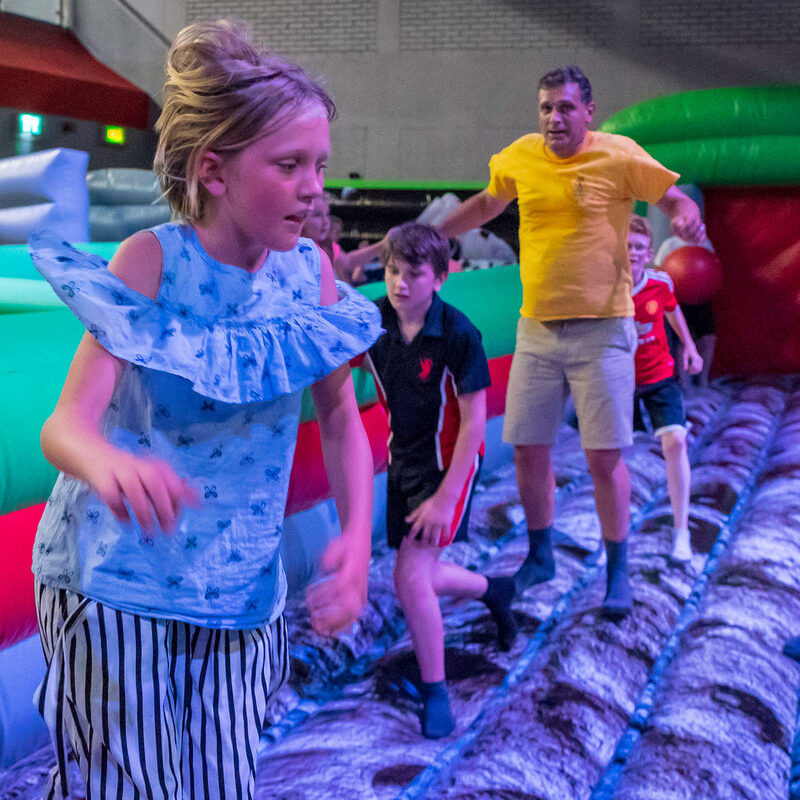 Families, friends and even solo jumpers can let loose in a safe, exhilarating environment. 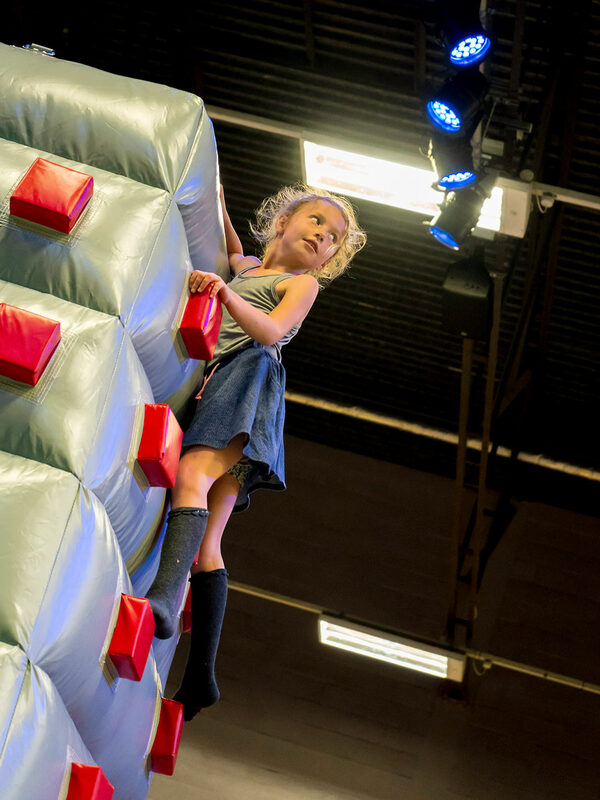 Delivering fun, fitness and health in large doses, Lunar City satisfies Aspire Sports and Cultural Trust’s goal to get more families active across Gloucestershire. You’d be a lunartic not to get involved! Please note, full hour slots are still available during these times. Under 8's to be accompanied by a paying adult at all times. 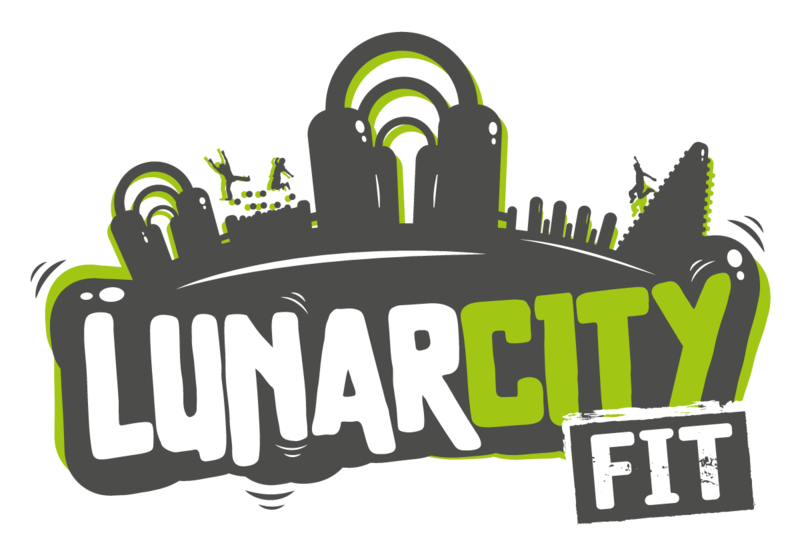 Exclusive session for disabled users to experience the thrill of Lunar City in a safe and fun environment. Registered carers are free, under 8’s must be accompanied by an adult. Sessions for 5 years and under. 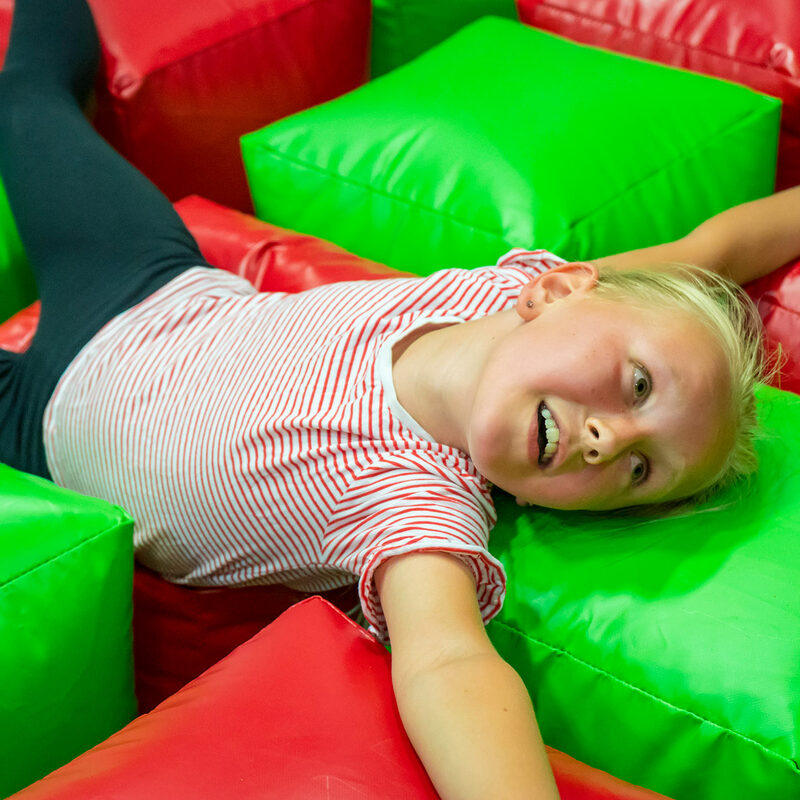 Exclusive Lunar Tots session for children under the age of 5 years to explore and bounce their way around our giant inflatable city. 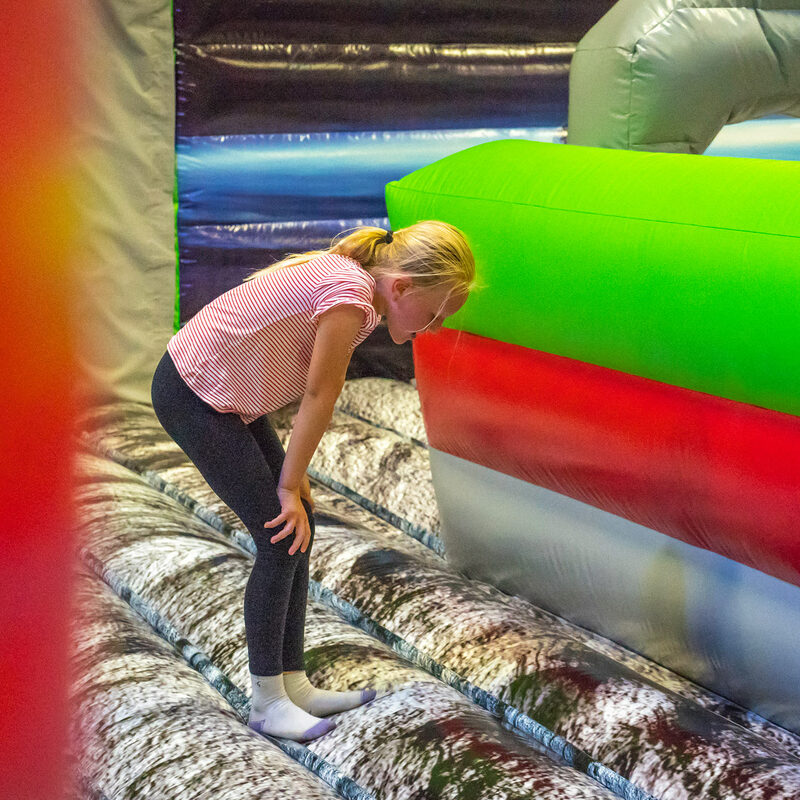 This out of the world experience for little ones is a will help to improve balance and co-ordination in a fun and safe environment. 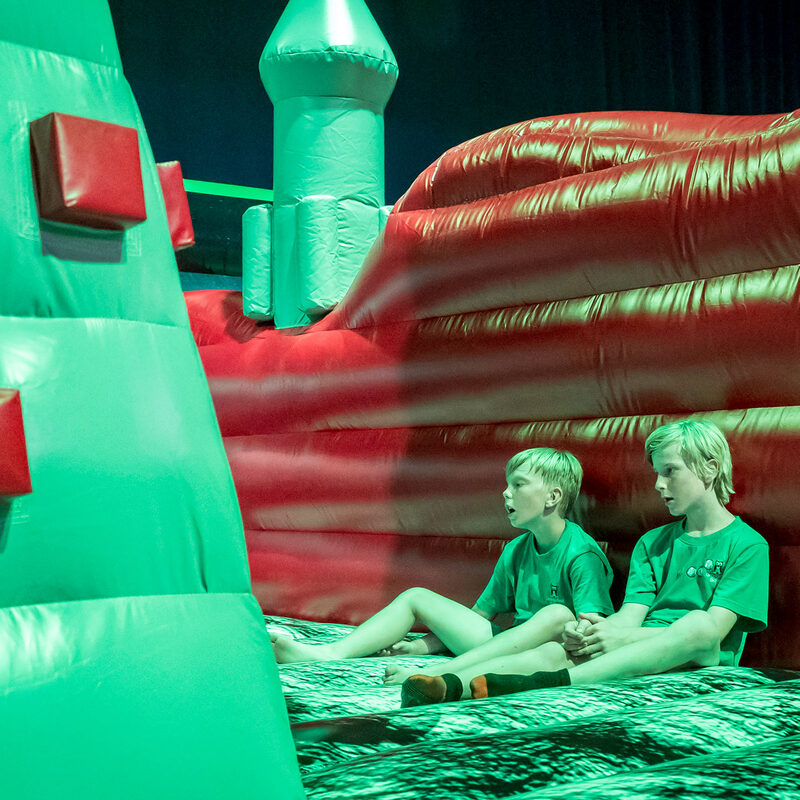 Please note all children must be accompanied by an adult, Maximum child age of 4 years old. Still not sure what Lunar City is all about, watch our video and you'll see it's Fun, Fun, Fun! "An experience that eclipses all others!" Want Lunar City all to yourself? "A party that's out of this world!" Solar Saturday – planet into your diaries. This is a fitness class like no other, taking place on the last Saturday of every month. Get ready for 30 minutes of non-stop fitness, fun and muscle-burning fearsomeness. We make no apollogies for the challenges we will throw your way. Low impact, high intensity total body workout! 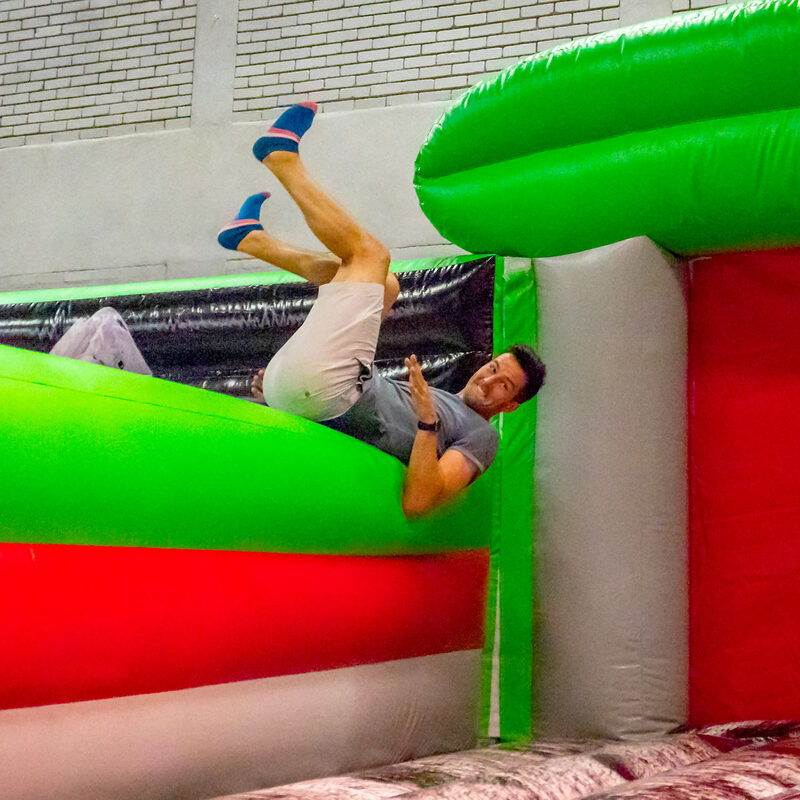 "A great way to keep fit and have fun!" 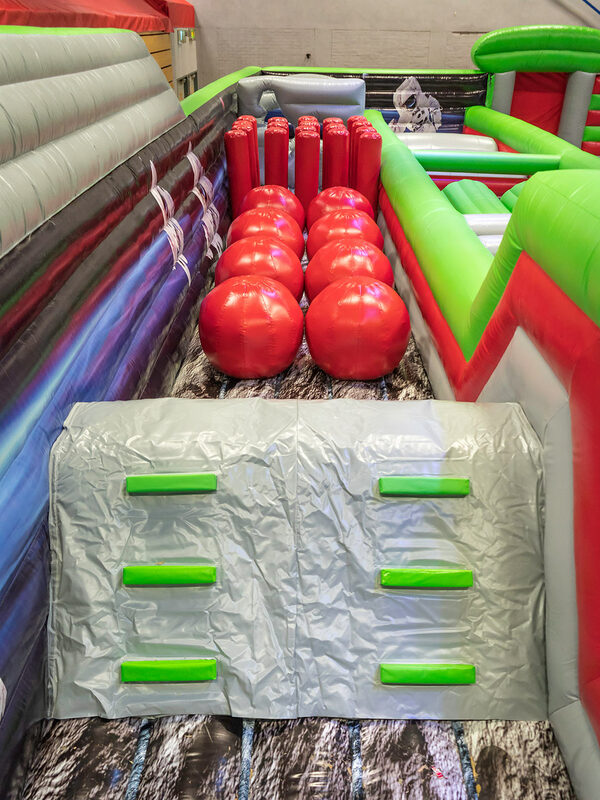 It looks fun because it is fun, come give it a go. "Like what you see... then book your slot today!" Remove any sharp objects and valuables before entering the park. Socks must be worn at all times. If you don’t have socks these can be purchased from reception. Wall storage can be used to store shoes. Ensure you wear your wrist band at all times, you will need this to get back in if you take a break. Food and drinks are not permitted on Lunar City. Always be mindful of others around you and please don’t play roughly. Avoid wrestling or tacking others. Under 8’s must be accompanied by a paying adult. 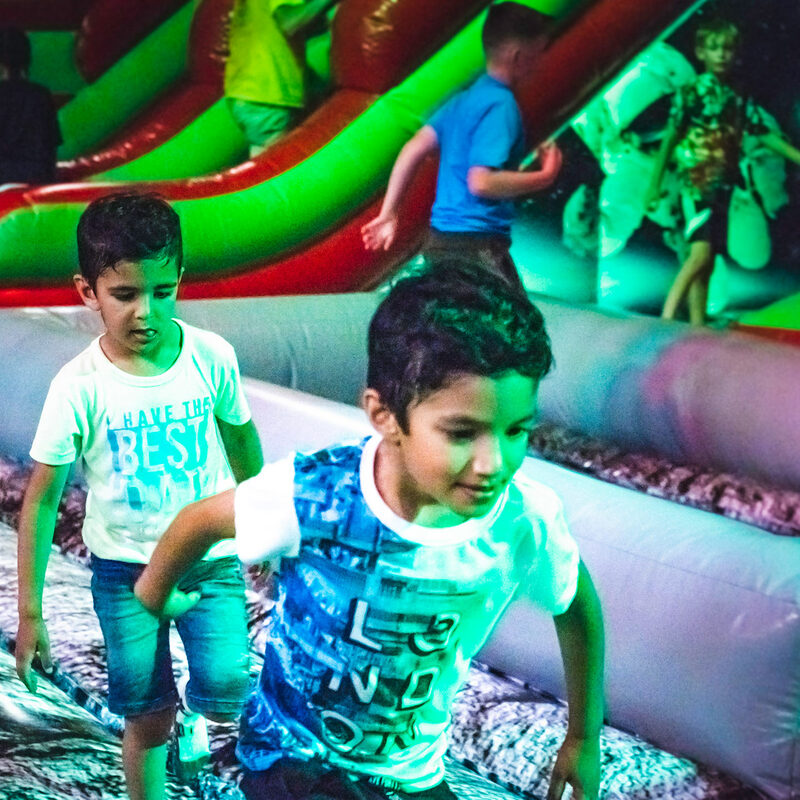 Only those aged 4 and under plus their accompanying adult can go in the Toddler Area. 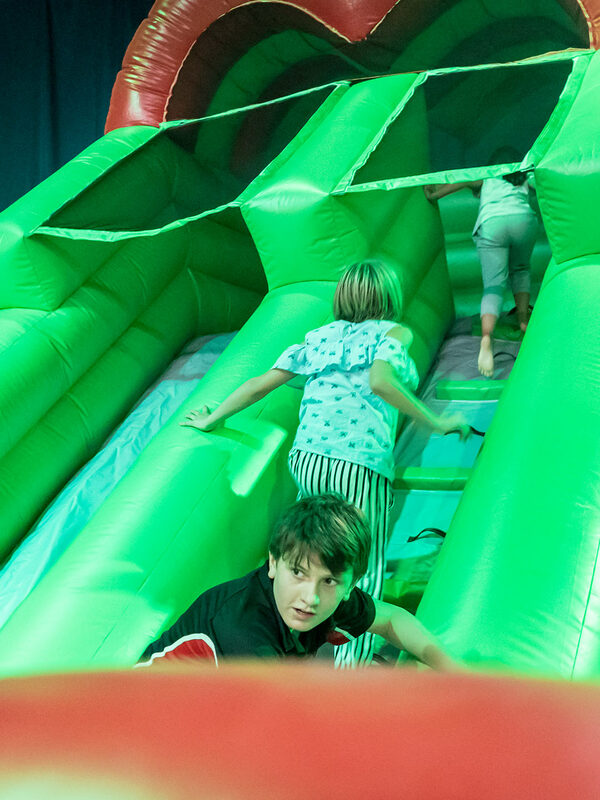 Please do not walk up the slides and remember that only one person can go down at a time! 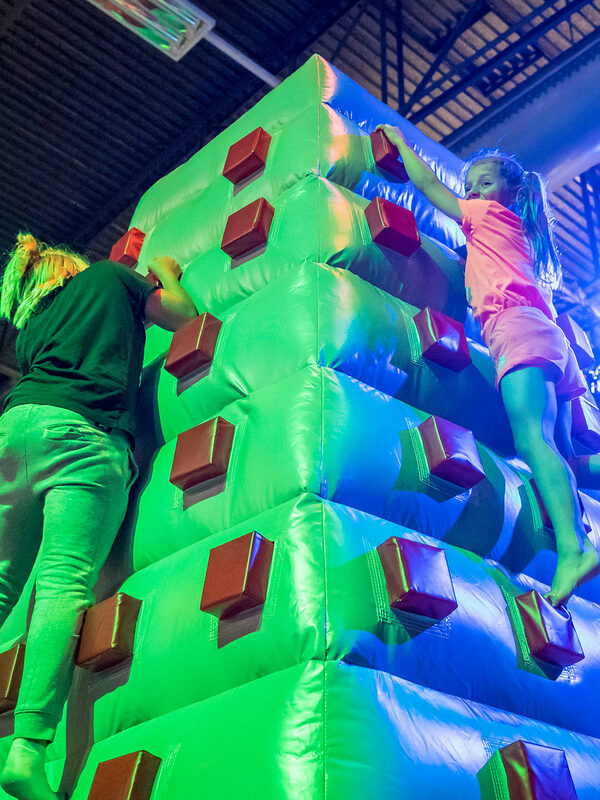 Please climb down the climbing wall as jumping may cause injury. In the event of the fire alarm or deflation, please exit safely and follow instructions. We reserve the right to ask participants to leave if they are deemed to be under the influence of alcohol or drugs or if they are not playing safely. Sessions last an hour, with a 10 minute slot beforehand to run through the safety guidelines. Please turn up on time and listen carefully. f. Click continue shopping and follow the same steps to add another participant. We would love to keep updated on everything Lunar City. Please pop your email address below and we'll give you priority updates and offers before anyone else! If you want to know more about Lunar City, send us an email below. From time to time, aspire Sports & Cultural Trust, or its agents, may like to send you information and offers about its products and services. Your information will never be passed on to third parties.